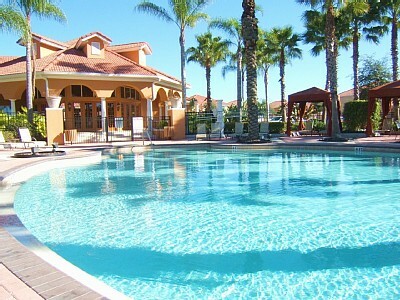 Just fifteen minutes from Orlando's famous attractions is Solana Resort.A truly tropical hideaway. Enjoy all the fun, excitement and the magic of Orlando All the excitement of Walt Disney World, Sea World, Universal Orlando and Busch Gardens are a short drive away - not to mention the great golf, shopping, dining and nightlife of the world's most magical city. 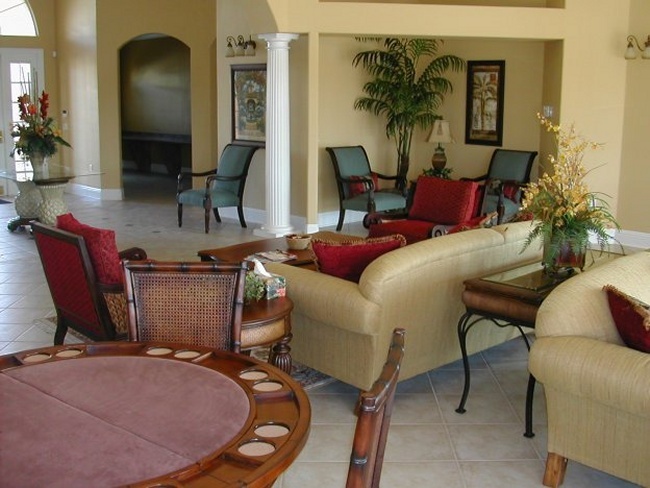 Solana Resort has a fabulous Clubhouse with a large size heated pool and spa. There is a beach volleyball court and a recreation field, a golf putting green, picnic area with barbecues, cybercafe for checking you e-mails and for those that like arcade games there is a games room that has both popular modern arcade games along with a more traditional hockey game and pinball machines. 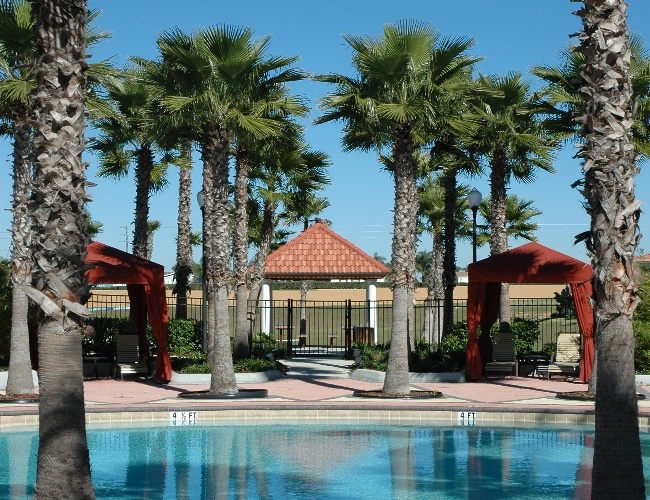 Resort Features: Large Community Pool and Spa. Golf putting Green, Fitness Room, Internet Cafe, Heated Pools, Superb location, Sand Volley Ball, Picnic Area and much more. Dear Solana Homeowners, Garbage & Bulk Garbage Reminder: This email is a reminder regarding garbage pickup in the community. As most of you are aware, the garbage collection day is on Thursday. The garbage trucks will only pick up the household trash that has been placed inside of the garbage bins. Any items left outside of the bins will not be picked up. If you or your guest has any excess trash, please bring it to the clubhouse and a staff member will place in large dumpster. (Do not leave sitting outside of dumpster fenced area) Bulk Trash - (items too large to fit in trash bin) When you have these items, please visit or contact the clubhouse at 863-420-8773 for your pick up to be scheduled. If you choose to contact Polk County yourself, please take a moment to notify the clubhouse so it can be entered into the Bulk Trash Register. (Polk County 863-665-1489) Excess and Bulk Trash Items ARE NOT permitted to be placed out to the road unless it has been scheduled for a pickup. Likewise, excess or bulk trash items ARE NOT permitted to be stored in front of the garage or on the sides of the house at any time. For information pertaining to what CAN NOT be put out to the curb or in your trash bin visit Polk County website at http://www.polk-county.net/boccsite/County-Services/Trash-Services/ If you have any questions or concerns regarding this matter please contact Extreme Management Team by phone at352-366-0234 or by email at richard@hoaemt.com.